O’Malley Construction Company was formed in 1971 and for nearly 45 years the core business of building residential communities has remained its focus. 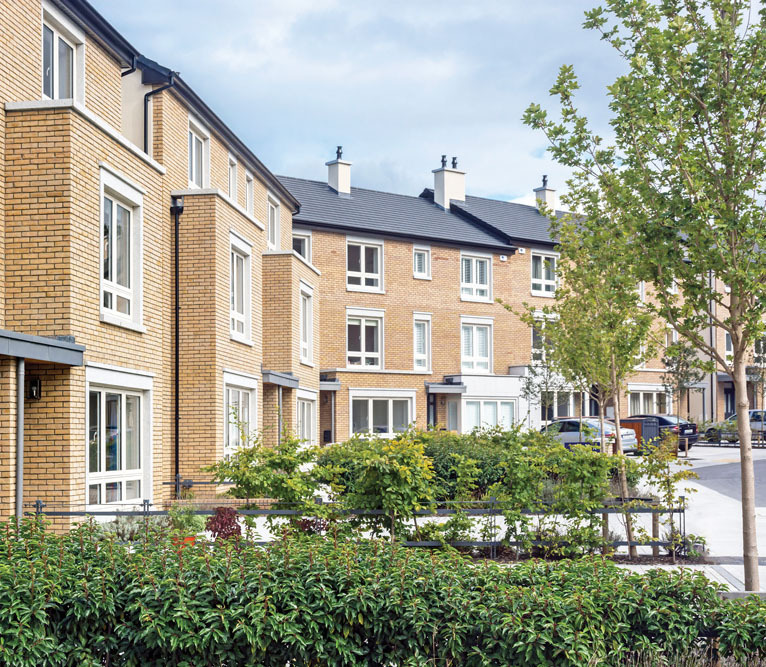 Although a Galway based company, O’Malley Construction has completed a number of very successful developments of houses and apartments in Dublin since the 1990’s. 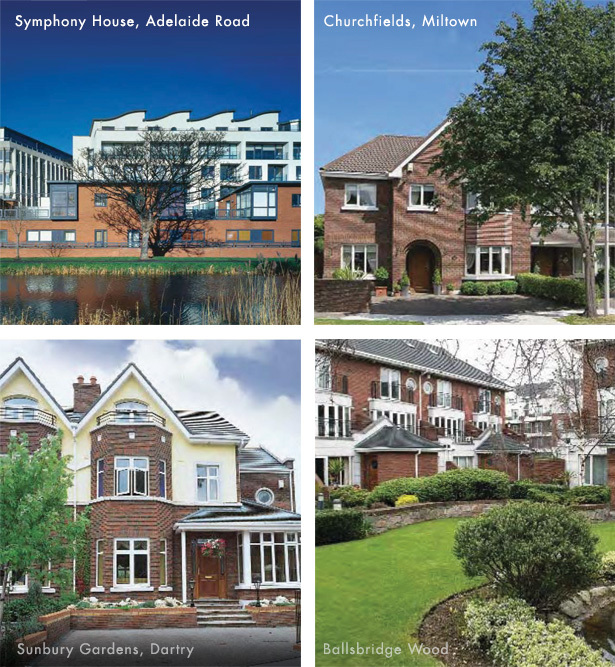 These developments have included “Churchfields” in Milltown, “Ballsbridge Wood,” “Sunbury Gardens” in Dartry, and “Symphony House” on Adelaide Road. The company was also involved in the delivery of Apartments at “St. Helens” in Stillorgan and most recently, Blocks 1 and 2 at “Wyckham Point” in Dundrum.